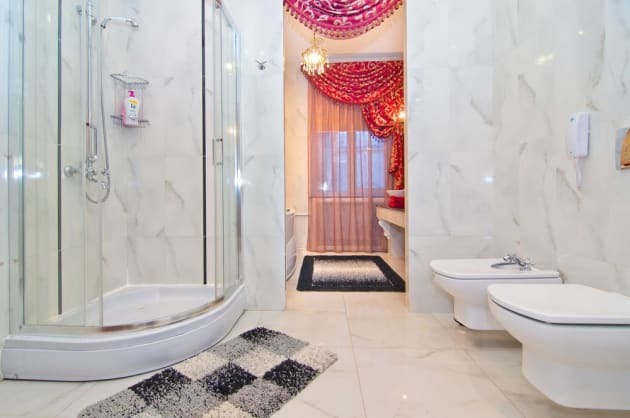 A stay at Beijing Hotel Minsk places you in the heart of Minsk, within a 5-minute drive of Belarusian State Circus and Gorky Park. This 5-star hotel is 1 mi (1.7 km) from The National Art Museum of the Republic of Belarus and 1.2 mi (2 km) from National Academic Theatre of Yanka Kupala. Featured amenities include a business center, express check-in, and express check-out. Planning an event in Minsk? 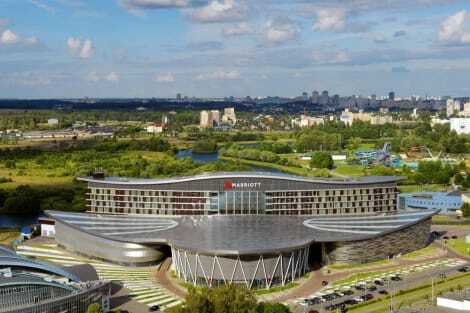 This hotel has 10118 square feet (940 square meters) of space consisting of a conference center and meeting rooms. A roundtrip airport shuttle is provided for a surcharge (available 24 hours), and free self parking is available onsite.